Do you have a hard time watching television during the week? At my house it seems like we’re always doing something right until the end of the day and by the time we think of turning on the TV it almost feels like too much effort. We love services like Netflix and DVR to save shows for later and catch up over the weekend. The kids love watching their shows too and typically gravitate toward the same shows. But that doesn’t mean we can’t branch out once in a while! If you’re looking for something to watch this weekend, here are a few ideas! 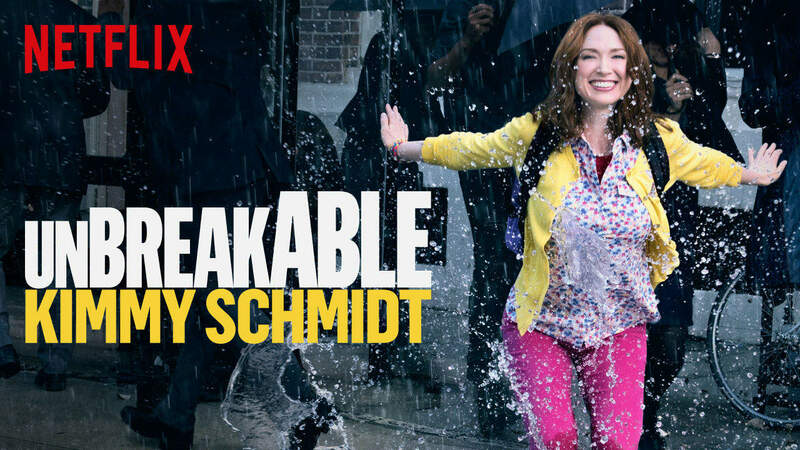 I may be the last Kimmy Schmidt fan on earth who has yet to watch Season 2 of Unbreakable Kimmy Schmidt but I am ok with that because it means I still have something to look forward to! I can’t wait to catch up on Kimmy and Titus and all their crazy antics. Another show on my list is Madam Secretary. I’ve been hearing SO many great things about this one and I have a hard time passing on a great political drama! I can’t wait to dig in. When I am out of town, my husband loves to catch up on documentaries. 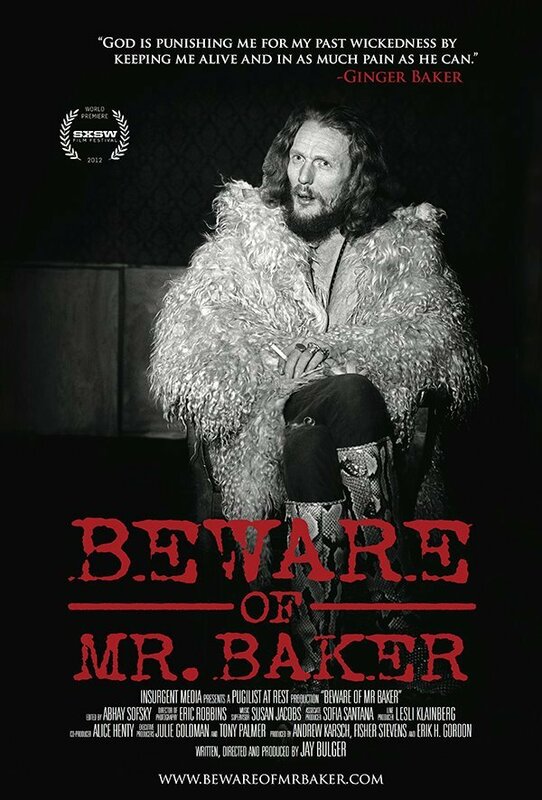 Beware of Mr. Baker about rock drummer, Ginger Baker recently made the cut and Jerry gave it two thumbs up! This title will be gone soon, so don’t miss it! We also blew through Season 2 of Daredevil and loved it so make sure to check that out if you loved Season 1 as much as we did! Guys. I’m not sure if you realized this yet, but all 4 seasons of Animaniacs is now on Netflix!! WHAT? This was hands down my favorite cartoon growing up and I am so excited to share it with the boys. They’re crazy! They’re zany! They are just ridiculous enough to be fun. Warning: You may want to clear your calendar for this one because you’ll likely end up wanting to watch too! That’s my short list for weekend entertainment but I think it’s a pretty creat start! What are your favorites right now? Do you have any titles I should add to my ever-growing list?